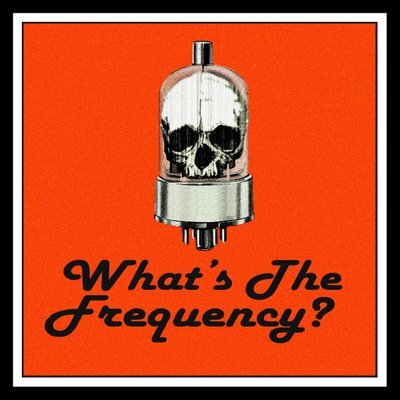 Tonight's feature series is What's the Frequency from James Oliva and Alexander Danner and includes a trifecta of shows including "Static", "Took a Powder" and "Kentucky Universal Meal Gravy". Tonight we return with Anders Backman's new horror epic from Audio Legends, “The Dead & Dying” conclusion and a hilarious look at Old Rome with Bad Gladiator from The Humortals and Jim Hodgson, and the beginning of a brand new era of The Mutual Audio Network! Anders Backman from the Swedish-based audio drama company Audio Legends brings us a new audio zombie horror in "The Dead & Dying" that takes place in Stockholm. Part One begins tonight! 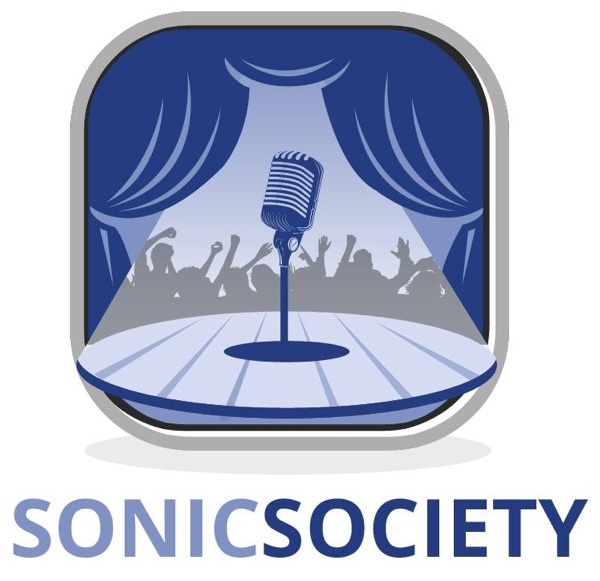 It's an alien attack on the Sonic Society this week as the exciting new series from The Other 1% presents a double-feature. David and Jack think about NADSWRIM and Mutual's kick off on March 1st! At last on the Sonic Society Andrew Wardlaw brings us the stunning Lamplight Radio Play series with the episodes "Are You Sure What Side You're On? ", "The Mime" and "Abide by Me" as Jack and David prepare for a great trip to a new home in March! Tonight David and Jack introduce two features "Imposters" by Geoff Best from Spool Productions and the pilot episode of Greenhorn Tales from J.D. Sutter. The bold new venture Mutual Audio Network is announced! Tonight Jack and David offer four episodes of Your Three Stories by Aaron Corbett from Cape Breton, Nova Scotia, including "Bear versus Human", "The Money King", "The Search for Gold", and "Travelling Machine of Time"! Tonight in a late Christmas present Sassquach Radio with Ashley Quach and Paula Deming bring us episode one of season three of their acclaimed "Deck the Halls" And following an Electric Vicuña Productions Darker Musings adaptation from the John Collier short story "The Chaser" written by Jack J. Ward and produced by Scott Mosher. Tonight Jack and David bring you the conclusion of Voices in the Wind's "Finding his Voice" from David Farquhar. Another seasonal favourite production company, Misfits Audio, brings us two short episodes from Alexa Chipman entitled "The Father Christmas Chronicles"! HAPPY NEW YEAR EVERYONE! MERRY CHRISTMAS from David and Jack! Tonight on this hallowed Yule, our hosts bring Part 1 of Finding his Voice from David Farquhar and Voices in the Wind Audio Theatre company! Also some other festive holiday shorts include a recap from Deck the Halls Season 2 and Sassquach Radio, a message from the Amigos and Flavio, and a final reading Is There a Santa Claus? from our Jack. Happy Holidays one and all! Brother Lothar brings the Amigos "Shanghaied" from the classic OTR Box 13 starring Alan Ladd. Your Amigos are Lothar Tuppan, Jeffrey Billard and Jack Ward. The Wrong Station is created by Alexander Saxton and Anthony Botelho and is our double feature tonight with "Family Photos" and "The Dead of Winter". Join us at the world's first modern audio drama convention July 24th-26, 2020 at mad-con.com! 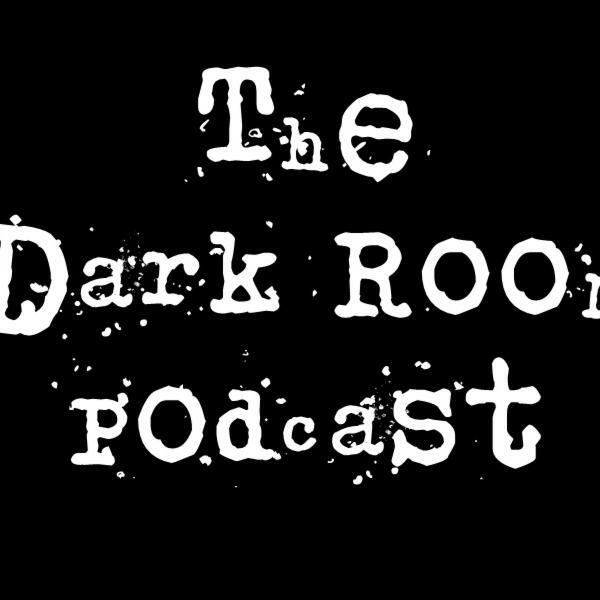 Tonight on the Sonic Society, Jack and David feature the pilot episode of The Dark Room and another 11th Hour Production by Faith McQuinn entitled "To the Moon and Back". Remember to sign up to Mad-Con for 2020 goodness! Tonight we harken back to 11th Hour Audio Productions and two contributions for the 2018 season with "The Opportunist" from Steve Schneider and "Castle of Horror" by David Meredith! Tonight David and Jack bring the pilot episode of Rogue Tyger from Jabberwocky Audio Theater from Bjorn Munson. Remember to join us in mad-con.com! 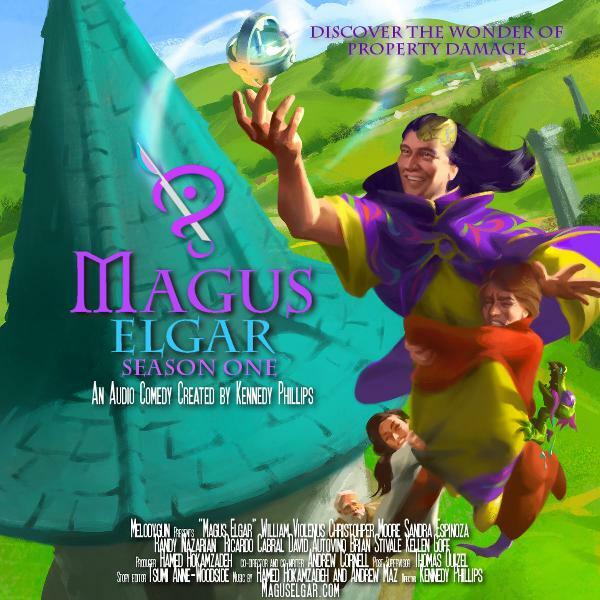 Tonight David returns and he and Jack present the third episode in the eldritch eternal magician- Magus Elgar "If I only had a brane!" written by Kennedy Phillips and produced by Hamed Hokamzadeh! Tonight with David off, Jack is looking forward to the American Mid-Term elections... Maybe a little too much so! He's got a new Electric Vicuna Productions Wavefront Anthology show featuring Jeffrey Billard, Lothar Tuppan, Jan Didur, Tanja Milojevic and Pete Lutz thinking back on Bill Hollweg entitled "Voting is Anonymous". A second short from Pete Lutz and the 11th Hour Productions group called "A Real Bedtime Gory" and a SPECIAL Bells in the Batfry with John Bell rounds out the post-Halloween fun! Tonight our main feature is the finale of the Pulp-Pourri Theatre series "The Bird and the Snake" from Narada Radio Company and Pete Lutz. Our extra feature includes the first episode of The Amelia Project with "Episode 1: Elizabeth Barlow". This week's show is Rated AD-R or restricted.